For students and families who want classic Office apps installed on one Windows 10 PC or Mac for use at home or school. Classic versions of Office apps include Word, Excel, PowerPoint and more. 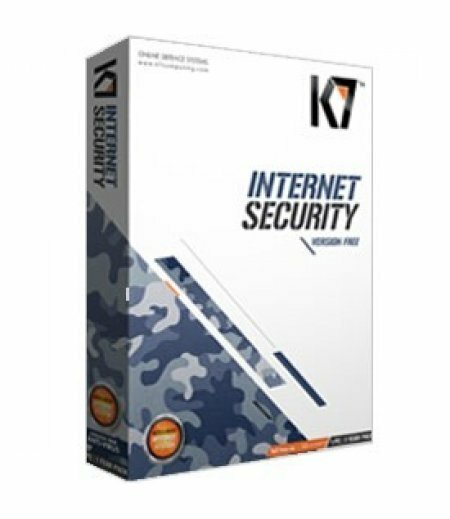 System requirements PC: Microsoft account, Internet access, Windows 10, 1.6 GHz, 2-core processor, 4 GB, 2 GB (32bit) RAM, 4 GB available disk space, 1280? 768 screen resolution. Mac: Microsoft account, Internet access, Intel processor, 4 GB RAM, 10 GB available disk space, Mac OS Extended or APFS, 1280 ? 800 screen. 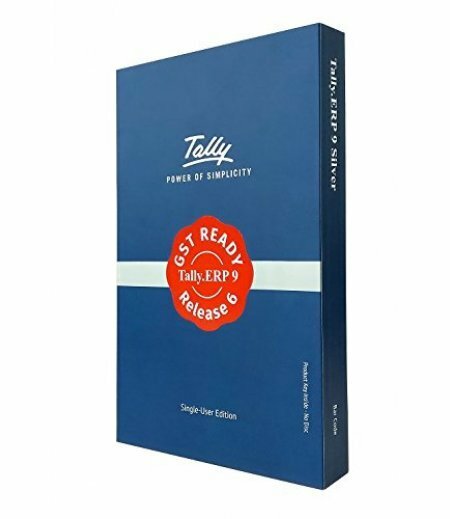 Comes with Tally ERP9 latest Release (6.4)- you can run your business operations with GST compliant .. Manage your working capital efficiently, integrate your payroll processes, control and optimise your..
Download the app and get the world of Exlmart at your fingertips. Copyrights © 2001-2018 EXLMART. All Rights Reserved.